La Liga champions, Barcelona have reportedly identified Tottenham Hotspur star, Harry Kane as Luis Suarez's replacement at the club. Suarez, who will turns 32 later this month, is in the later stage of his career at Barcelona. 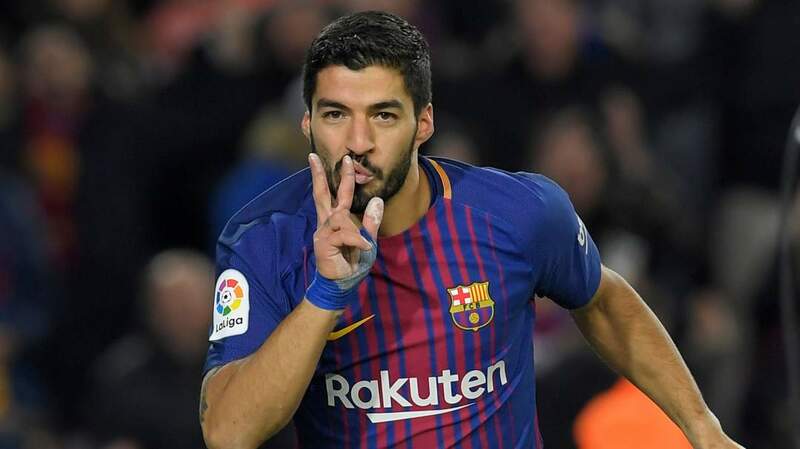 The Uruguay international has won lots of trophies at Camp Nou since joining Barca from Liverpool in 2014. He has scored 164 goals in 220 appearances for Barcelona. However, Mundo Deportivo is now reporting that Kane tops Barcelona's list of players that will replace Suarez when the former Liverpool star eventually leaves the Catalan club. Kane, who is contracted to Tottenham until 2024, has scored 160 goals from 243 games for Spurs.